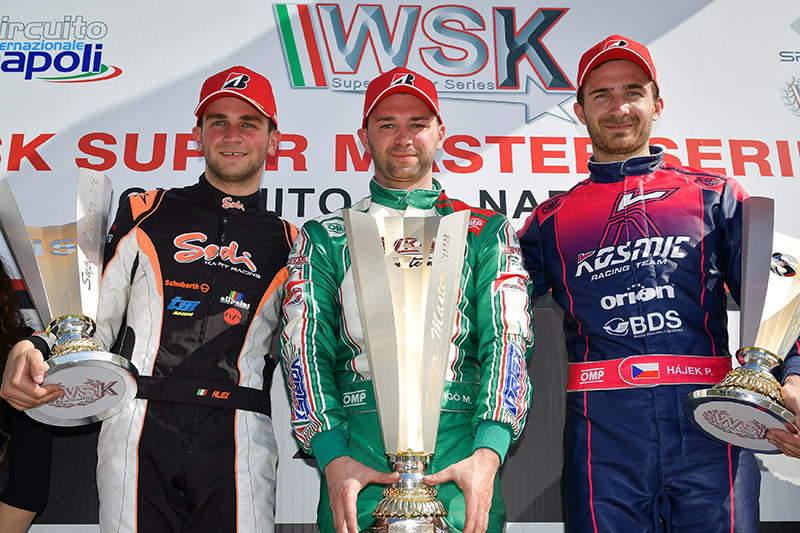 The 2018 WSK Super Master Series has just ended at the fast circuit of Sarno with a very positive result for the Sodi Racing Team. Alex Irlando made the colours of the French team shine at the highest international level by climbing to 2nd place in the KZ2 category. 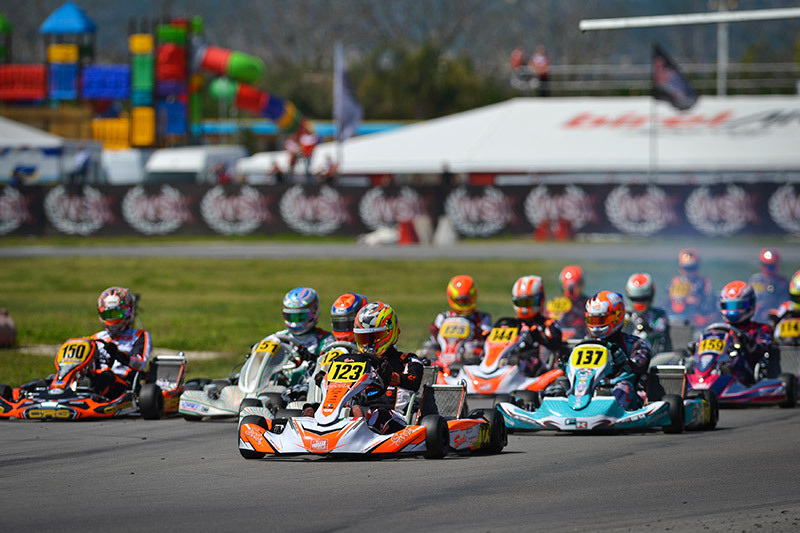 With four Sodi ranked in the top 10 of the Championship, the French brand confirms its ambitions before the start of the CIK-FIA European Championship. 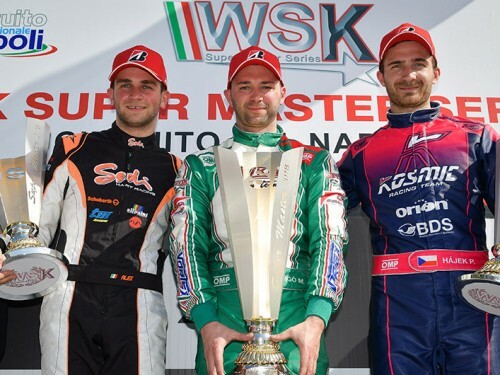 Organised at the very beginning of the season, in varied weather conditions, the WSK Super Master Series is one of the most relevant championships on the calendar, as the best KZ drivers and the top teams compete at four meetings in Italy. 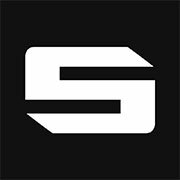 The Sodi Racing Team, which had already won last year's 1st and 3rd places, confirmed the level of performance of its chassis, this time taking 2nd position in the Championship. Young Alex Irlando has taken on a tough challenge against the most experienced champions. Arriving at Sarno in 3rd position, he showed an exemplary competitiveness during the entire weekend where the temperatures often exceeded 25°. Winner of the Prefinal, Alex climbed on to the second step of the podium in the Final, a first-class result that allowed him to take 2nd place in the Championship. 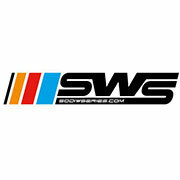 Anthony Abbasse completed the team's success in 8th place while the young drivers of the Sodi CPB Sport satellite team Adrien Renaudin and Tom Leuillet managed to reach 7th and 9th positions. 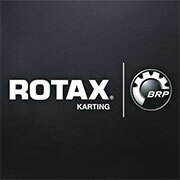 This remarkable performance allowed Sodikart to conclude with an enviable balance of four chassis in the top 10 of both the race and the Championship. 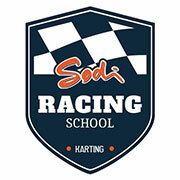 Meanwhile, the Sodi Racing Team has embarked on a development program in OK with the British driver Tom Joyner. Many lessons have already been learned from the early-season competitions, which will prove very useful for achieving medium-term ambitious goals. 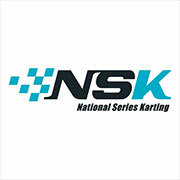 The international calendar will now focus on the CIK-FIA European Championships, at the end of April ar Sarno for the OK category, and especially at the beginning of May at Salbris for KZ and KZ2.